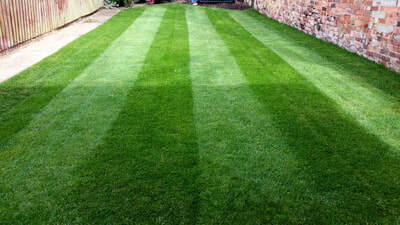 We offer new lawn constructions with either turf or seed. 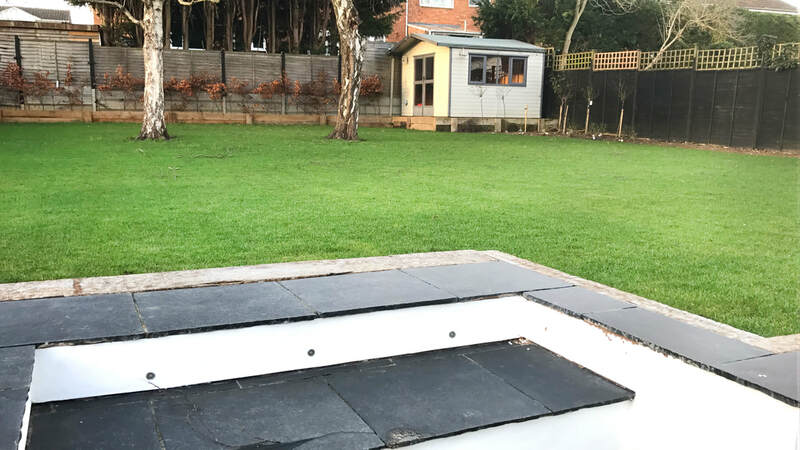 We recommend constructing a new lawn with seed as a lot of new turf already arrives with a thatch layer which means within a year your lawn will be in need of some serious attention. We can go through all your different options of grass seed from the traditional ryegrass to bents or fescues that are a more low growing variety. 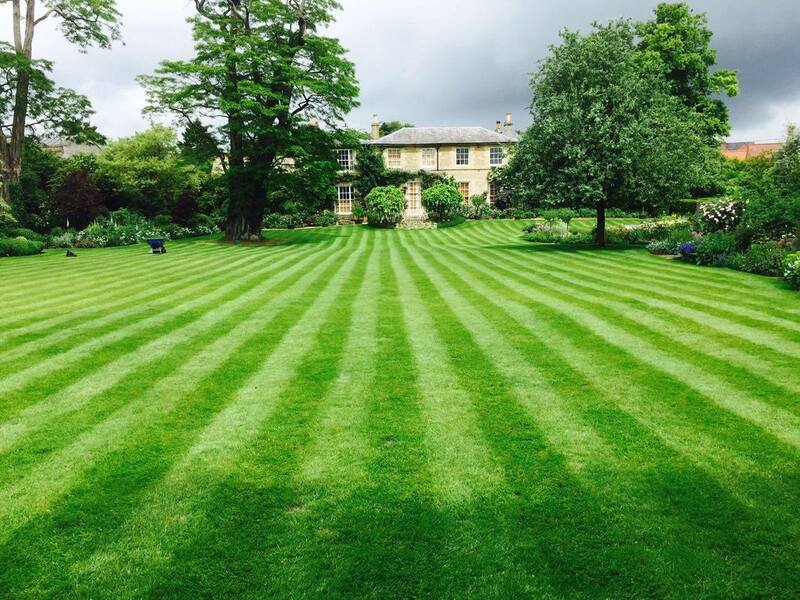 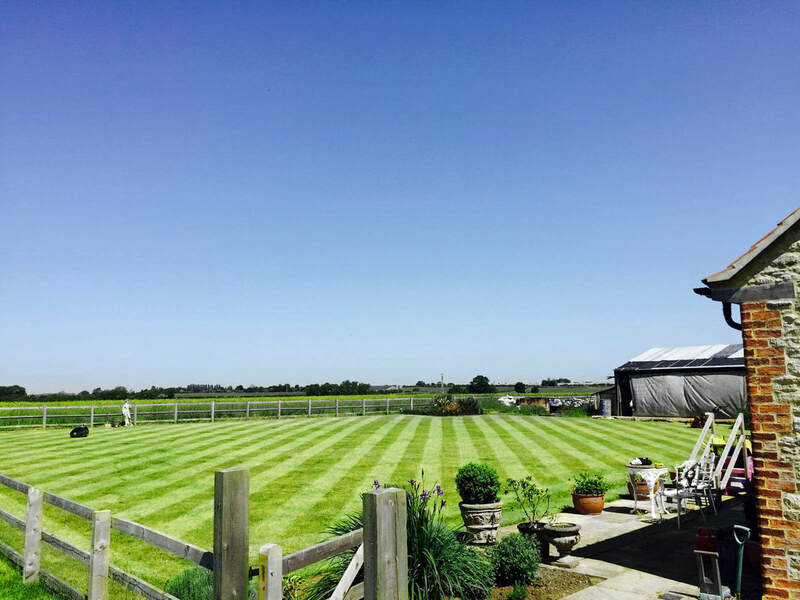 We will look at the position of your lawn and give expert advice on what we would recommend. Those of you looking for something extra special we can replicate the Emirates Stadium pitch in your back garden! 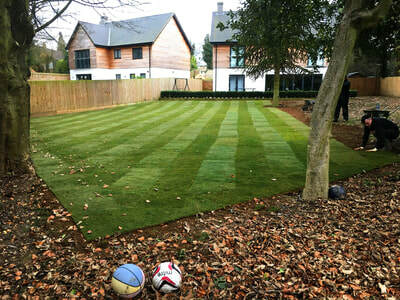 We can use the same seed as used by the professionals and give you a truly world class lawn, with this we highly recommend signing up to our Champions League or Premiership packages to ensure this stays in excellent condition. 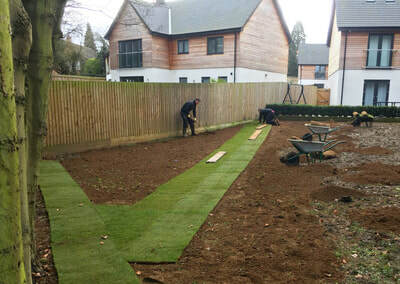 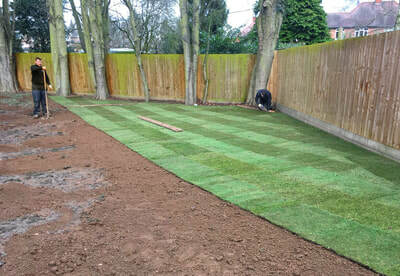 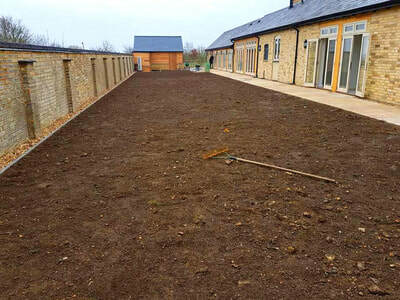 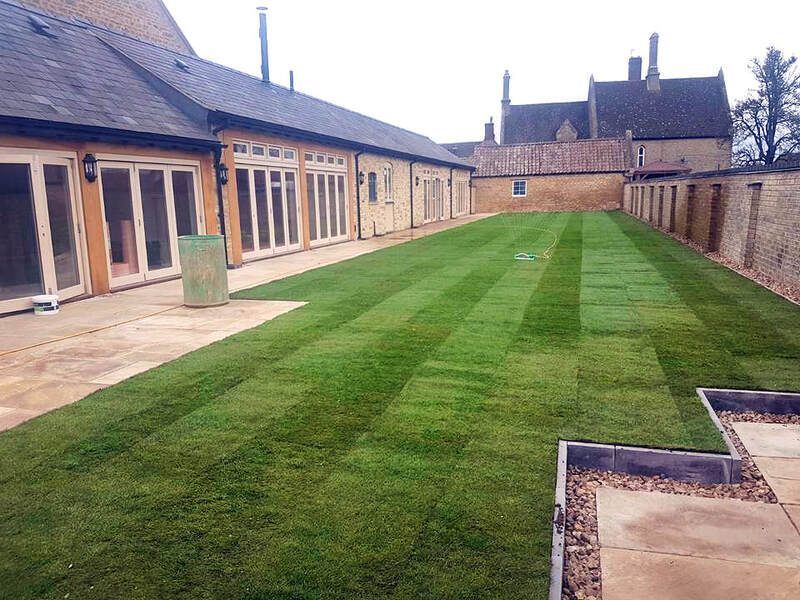 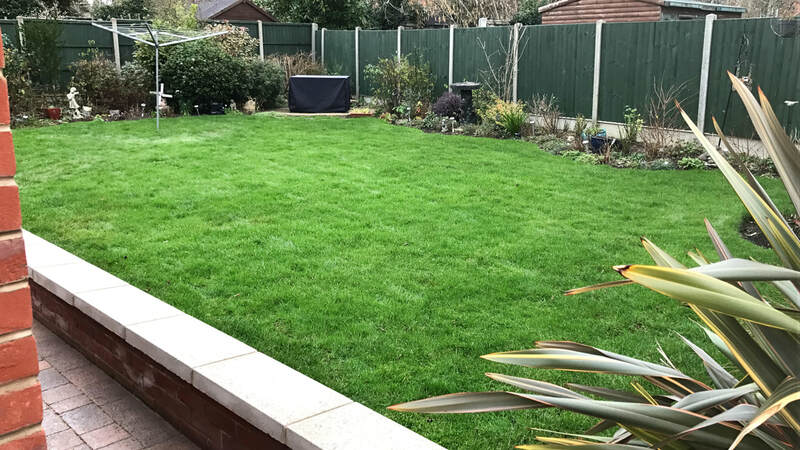 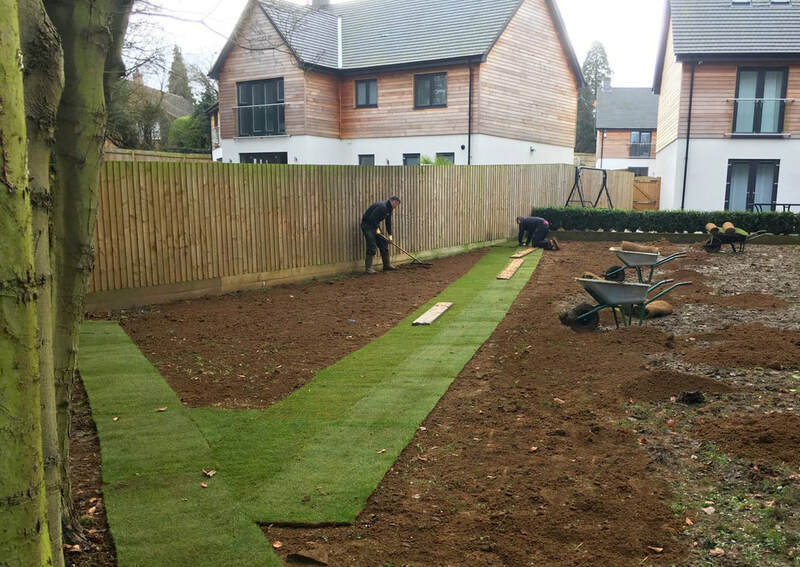 Before we either seed of turf your new lawn we will assess the general condition of your soil and either incorporate a sandy top dressing or a more soil based rootzone to ensure it has the best chance to flourish. 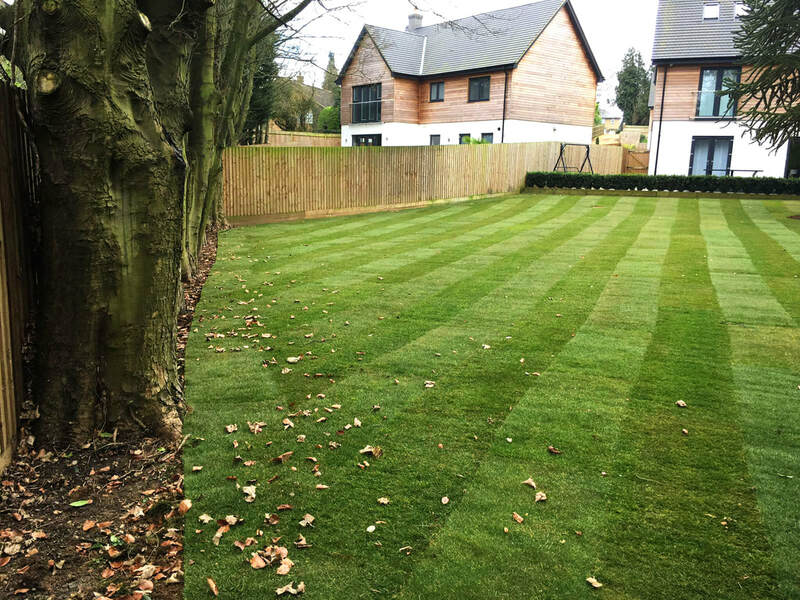 Your lawn will need irrigating initially to ensure it is well established, this can be arranged if you would prefer and we can take full control of your lawn from the mowing to the general maintenance from day one. 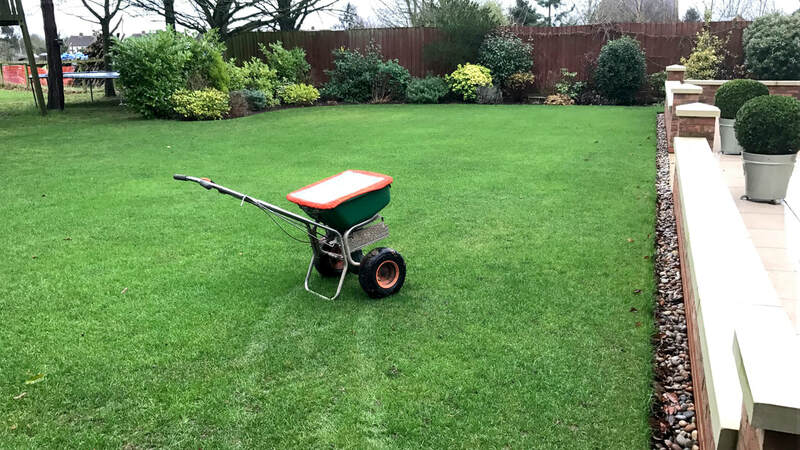 ​Included in the price of your new lawn will be a feed high in phosphorus to ensure the roots get well established and then we will come back in 8 weeks to apply a selective weedkiller to ensure a weed free lawn.